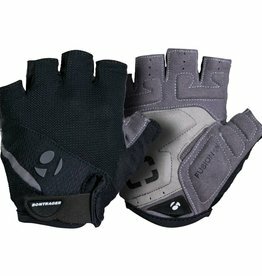 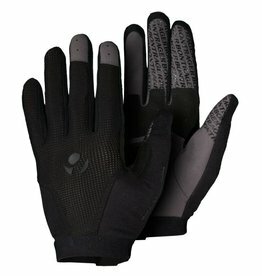 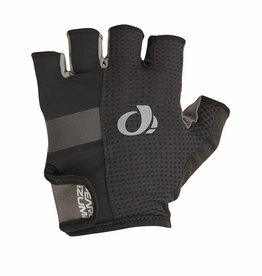 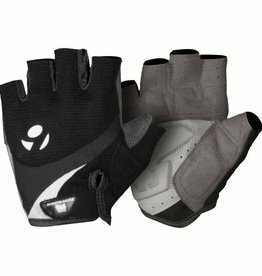 The Bontrager Evoke Glove are full fingered men's gloves which are ideal for long singletrack rides. 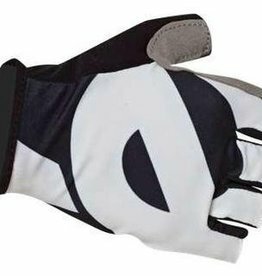 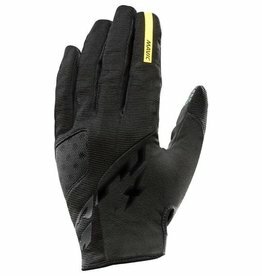 A versatile, every-day glove featuring gel and memory foam padding for durable comfort. 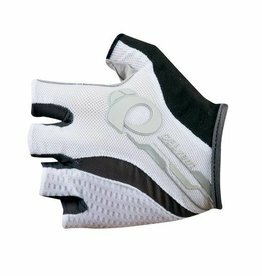 The Women's ELITE Gel Glove offeres squishy 1:1 Gel padding aranged to work in harmony with the bony structure of your hand and relieve nerve pressure for the ultimate in long distance comfort.